There are no messages on Trendicator's profile yet. All content on Acorn Domains is member generated and is not moderated before posting. All content is viewed and used by you at your own risk and Acorn Domains does not warrant the accuracy or reliability of any of the information. The views expressed are those of the individual contributors and not necessarily those of Acorn Domains. 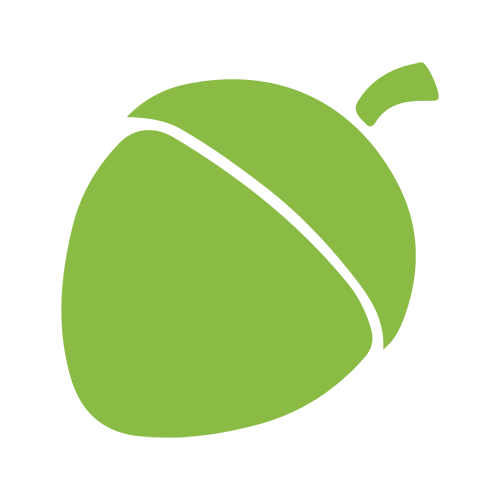 Acorn Domains - the UK's Largest Domain Names Forum. Domainers and online business entrepreneurs worldwide are welcome to join for discussion and buying and selling of domains. Our domain forum encourages both those new and experiened in the domaining industry.